A family partnership keen to create and foster the personal touch. Jointly over 40 years experience. Advising and recommending on all areas of Protection, retirement, Investment, Savings and Mortgages. Including equity Release. We have between us over 50 years experience in Financial services looking after clients as diverse as police officers, nurses, builders, solicitors, accountants and managing directors. Our clients all have one thing in common: any solutions we make for them have been tailor made to their individual circumstances. Saving for children, Personal protection, Taxation planning, Investment & saving, ISAs / OEICs / Unit trusts, Group pension / Stakeholder, Personal retirement planning, Mortgages, Equity release. Savings for children, Personal protection, Taxation planning, Investment & saving, ISAs / OEICs / Unit trusts, Group pension / Stakeholder, Personal retirement planning, Mortgages, Equity release. 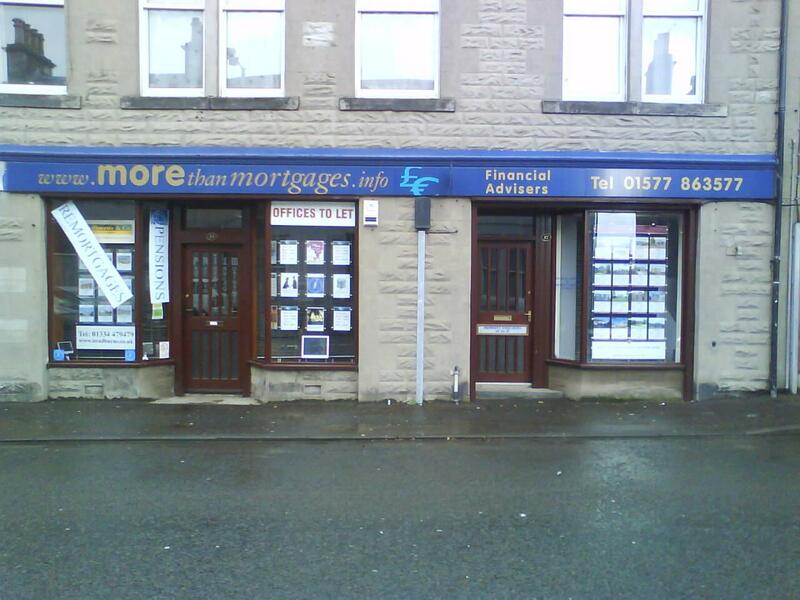 More than Mortgages is directly authorised and regulated by the Financial Conduct Authority. We give clients the option to pay by fee OR commission OR a mixture of both. The level of fees will vary according to individual circumstances, but for an average mortgage will be less than £350.